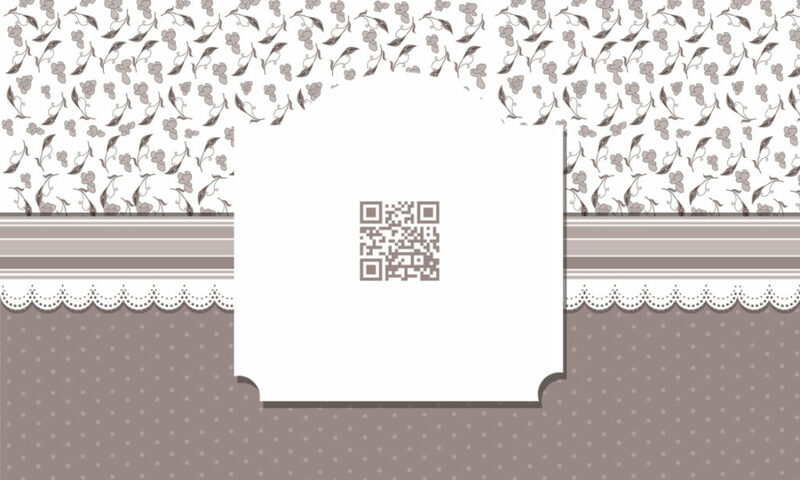 This is a Free Babysitter Business Card design ready for Photoshop and available as a PSD template. This free template can be used for babysitting businesses and edited by babysitters who require to present their services. 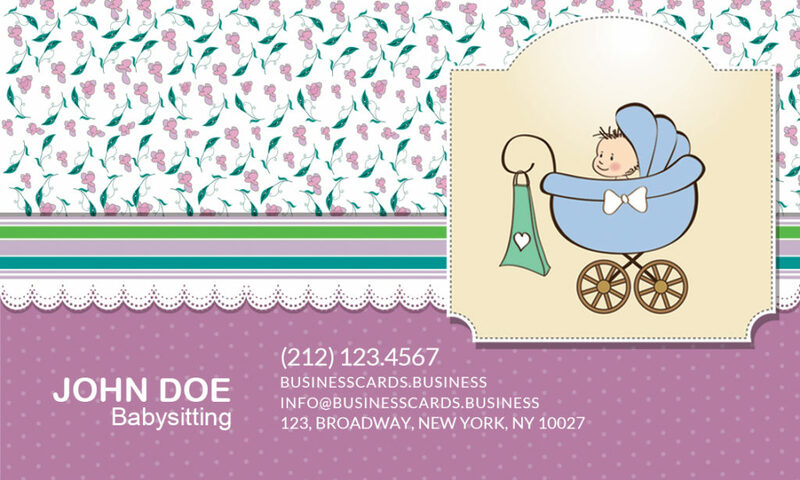 The free babysitter business card design has a clean and professional style and it is suitable for nannies and mom’s but also for other baby oriented purposes.